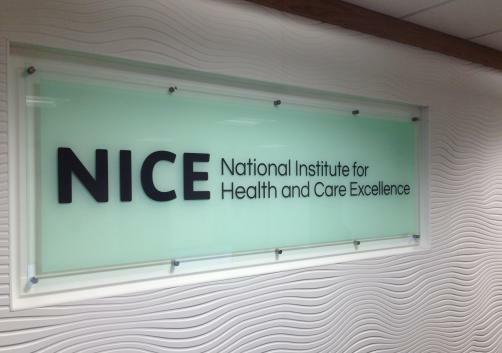 NICE has revealed its recommendation for Pfizer’s Mylotarg (gemtuzumab ozogamicin) to be used on the NHS in the treatment of previously untreated, de novo, CD33-positive acute myeloid leukaemia (AML). The organisation has backed the drug’s use in combination with chemotherapies daunorubicin and cytarabine in patients older than 15 with intermediate cytogenetics, adding to the recommendations of earlier draft guidelines which advised it be used in those with favourable or unknown cytogenetics. Mylotarg was approved for use in the EU in May earlier this year after demonstrating that 81% of users achieved remission, with a 17-month improvement in median event-free survival versus 9.5 months for chemotherapy alone.